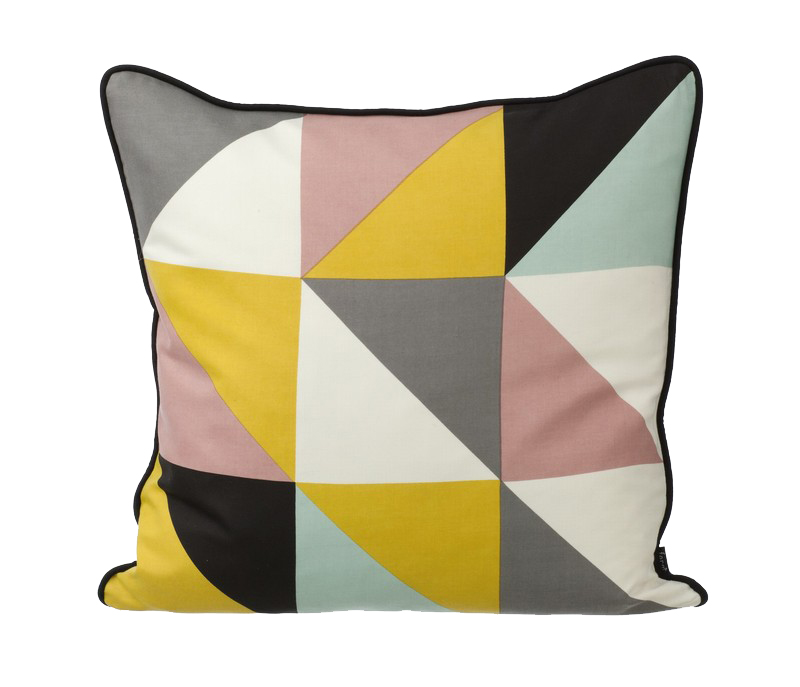 Give your home a graphic yet soft touch with our range of high quality textiles. Each product will add personality and cosiness to every room and with many different colours, designs and materials you can mix and match as much as you want, creating your own look. Choose your favourites from our large selection of stylish textiles such as down filling cushions, hand knitted baskets and floor cushions, weaved blankets and luxurious bedding. 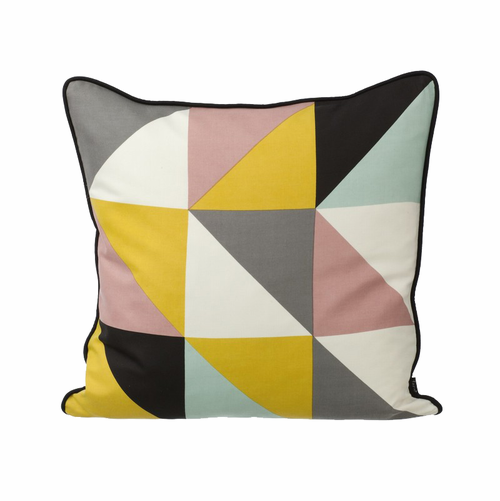 Give your couch a face lift with one of our stylish cushions. This cushions is made of high quality silk and is filled with down.